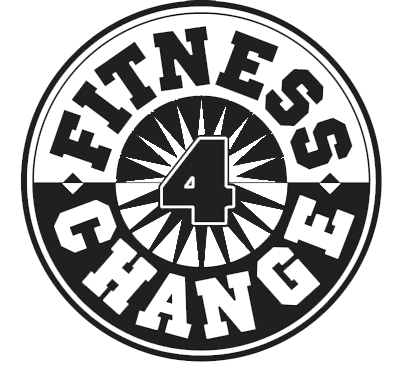 Fitness 4 Change provides affordable, high-quality programs in movement arts and athletics. Initially, children and parents were asked to donate towards the program as often as they were able with “spare change” from chores earned at home. Children and their families’ contributions helped cover some of the costs to administer this program. Now, we have an affordable fee structure as well as various scholarships available to assist the needs of children and their families. The classes are held in convenient locations, like schools. Affordable programs where you need them- on site. Classes encourage artistic expression, movement, and fitness. We intend to build self esteem, as well as provide an environment where a love of music, dance and sports can thrive. Some children may not yet know what their interests and talents are and we intend to help them find some of their talents.